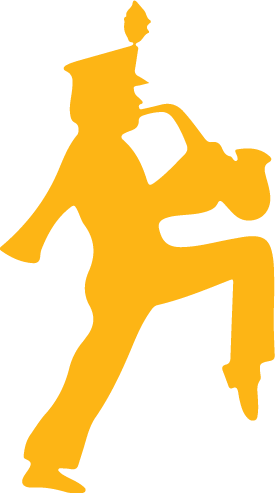 As a student-run organization, the Cal Band is the perfect environment for students to grow personally and professionally. Regular bandsmen elected as Cal Band officers are the ones who book hotels and flights for away trips, create the field shows we march, communicate with the University to set up our schedule and resources for the year, and more valuable experiences with internal and external relations. Students have the opportunity to gain marketable skills through participation in committees like Academic Advising, the Administrative Committee, HACK (internal computer services for the band), Green Committee, the Musical Activities Committee, the Tellefsen Hall Executive Board and dozens more. While marching season only runs through the fall semester, opportunities for involvement with the Cal Band exist all year long! During our more casual spring schedule, some students choose to spend more time in other clubs, organizations, or academic work and still have opportunities to play with the band when they want to. Even during the summer there are opportunities to stay involved and gain valuable experiences through recruiting, summer performances, and preparation for the next year. The band is not only a fun opportunity to continue playing music and build community throughout college, but also a resource for building future connections and marketable skills. Our alumni are always offering current bandsmen opportunities to connect with them professionally through band networking events and internship opportunities. We encourage members to utilize their resources and community in the band and its alumni to expand their horizons! Our members often choose to live in the Home of the Band, Tellefsen Hall. 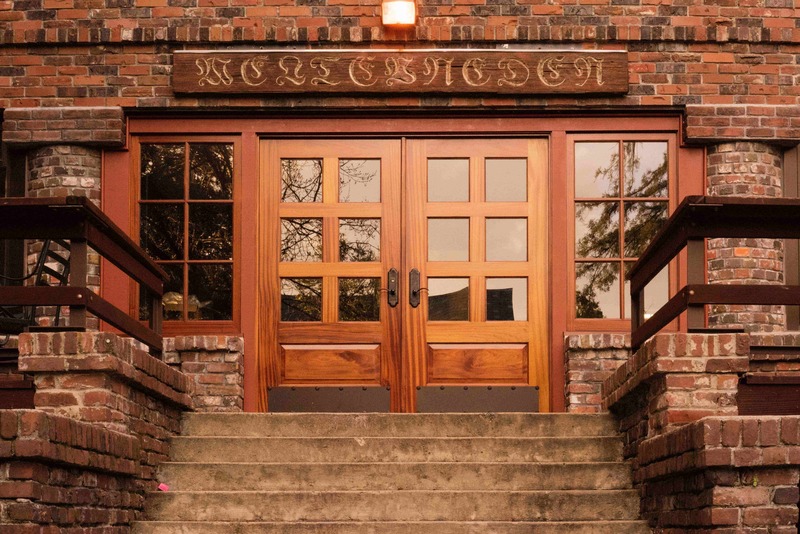 Built in 1894 and occupied by the band for more than 50 years, and conveniently located just one block from the north edge of campus, Tellefsen Hall (or TH as it is commonly called) houses 44 students in double, triple, and quadruple occupancy rooms. This location makes it uniquely convenient for engineering and computer science students due to its very close proximity to related buildings, as well as making it very easy to wake up for game days. Unlike the dorms, the house, has its own student leadership board that works in conjunction with the Band leadership to provide a more personal and enjoyable experience for its bandsmen. Students of all backgrounds enjoy the community dynamic, the joint house activities, and the great food (provided by our chef, Nick) that TH offers. Band members who do not choose to live at TH are encouraged to become house social members in order to take advantage of a meal per week as well as house social activities (such as formal dances, Great America trips, and broomball) at a low flat rate each year. Due to the convenience, the low cost, and the supportive atmosphere that TH provides, many bandsmen find their time at TH an integral part of their college experience. All of these advantages make TH one of the most important services that the Cal Band offers its members each year. Feel free to contact the House Manager to schedule a tour of Tellefsen Hall or ask any questions you might have about living in the house! 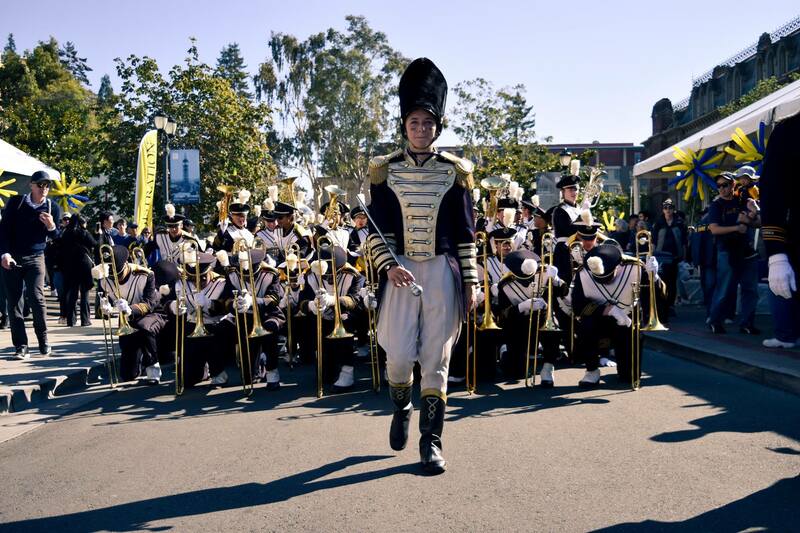 The Cal Band performs for a variety of functions around the University, the Bay Area, the state, and the country. The entire marching band is present at every home football game and the yearly away game in L.A. 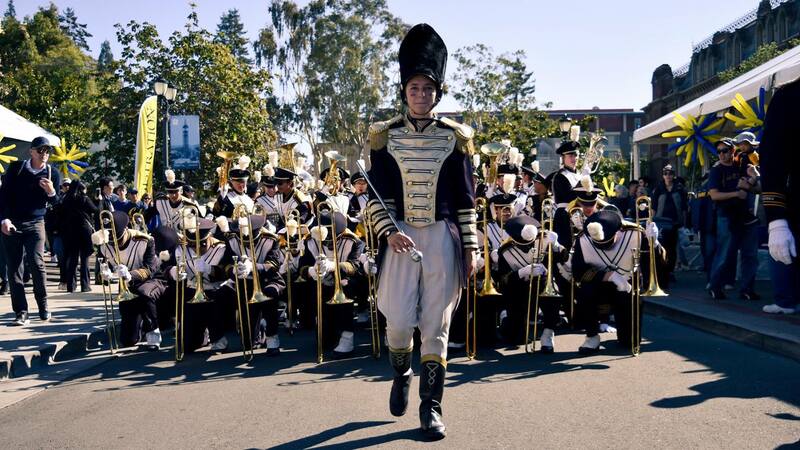 The Straw Hat Band, a volunteer-based division of the Cal Band, attends many away football games, basketball games, preforms at various private parties, parades, and sporting events around the Bay Area. 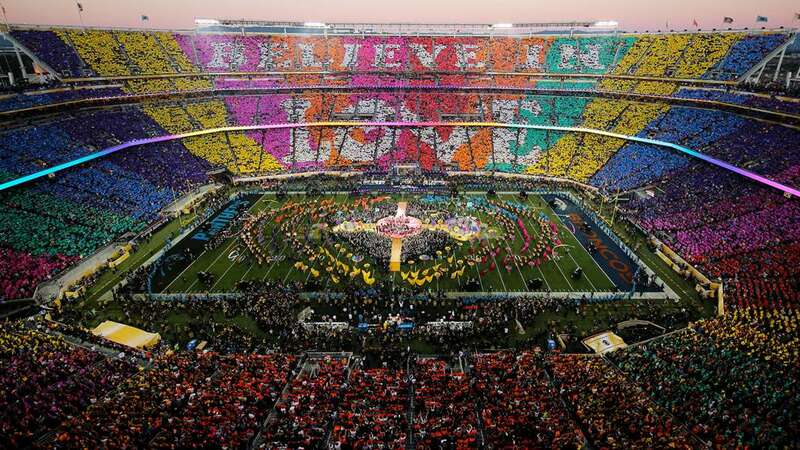 The Cal Band performs in Super Bowl 50.